To support Missouri’s manufacturers, the state provided incentives in the form of withholding taxes to expand manufacturing facilities for an existing product. Projects involved a capital investment as well as the creation and/or retention of jobs. This program expired in 2016. 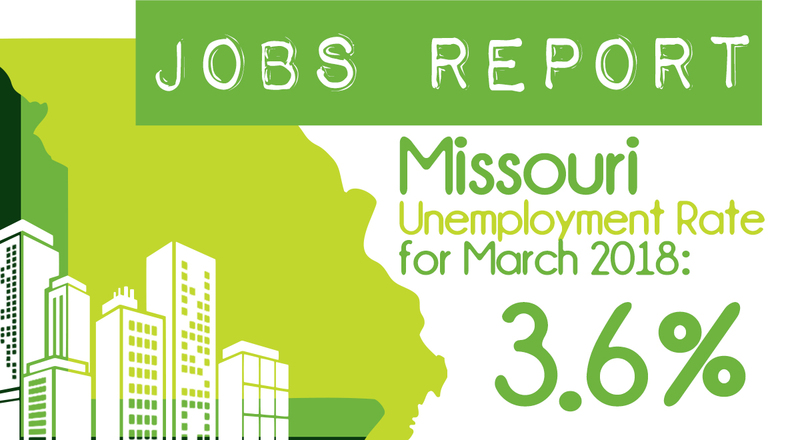 Learn about other benefits that can help your business grow, such as the state's premier incentive program Missouri Works. No longer accepting applications for this program. 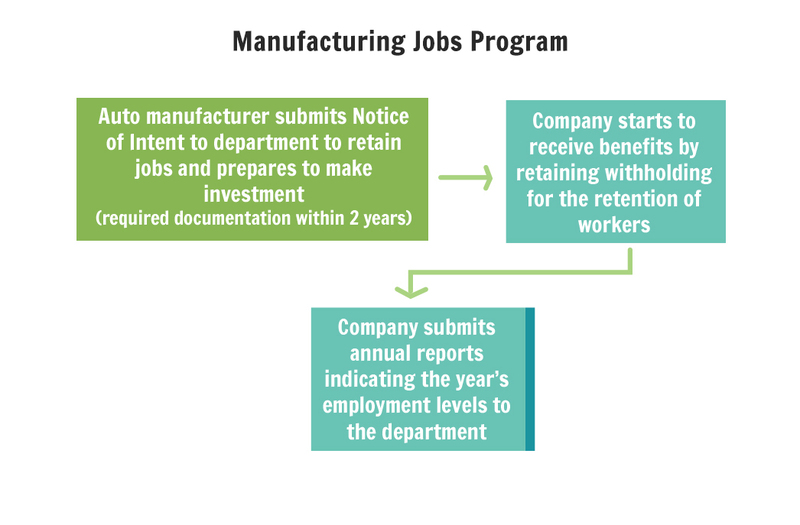 (c) Commits to make a capital investment of at least $50,000 per retained job at the facility for the modification or expansion of the manufacture of an existing product within two years of beginning to retain withholding taxes. (d) Provide health insurance for all full-time jobs and pays at least 50% of the insurance premiums.